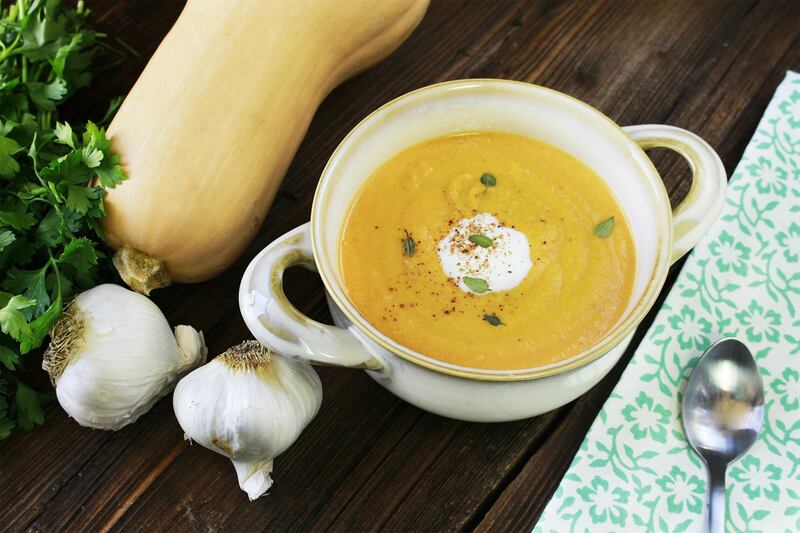 This flavorful soup personifies the flavors of fall that we crave. It is a wonderful, rich and silky soup that will have your family asking for seconds. Paired with a loaf of rustic bread and an apple, walnut and blue cheese salad, this simple soup is transformed into a stunning meal.